Create an eye drawing DIY succulent sphere for your garden or home. It’s easy to make and maintain! 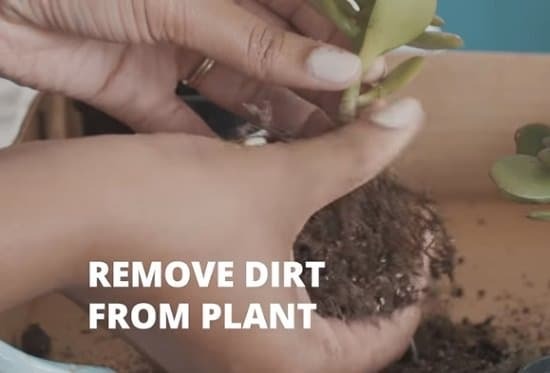 First things first, remove the dirt from each variety of succulent you got. 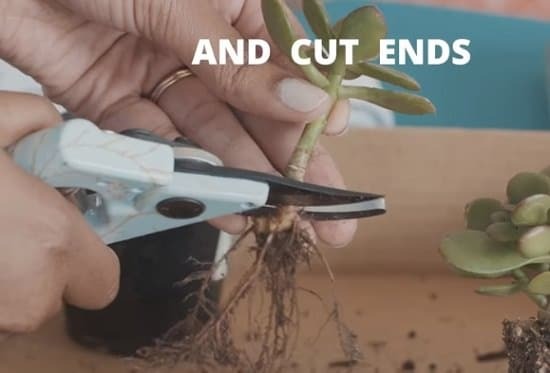 After you remove the dirt, use garden shears to cut off the ends of the plants. Wipe the excess dirt off from the shears between each cut to keep the cuttings clean. Collect the cuttings in a tray and let it sit for around two days. This gives the cutting enough time to form a callus on the end. Now, dip the moss sphere in water. Moss spheres have soil inside which helps the plants to remain fresh. 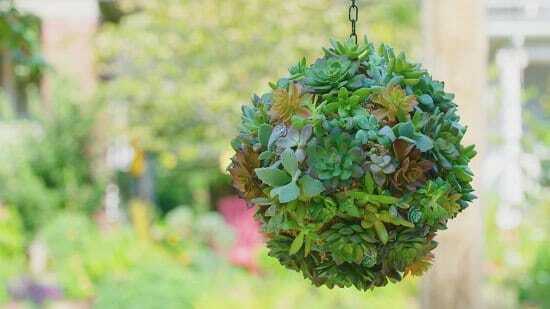 Hang the moss ball in order to dry it until it’s slightly moist. 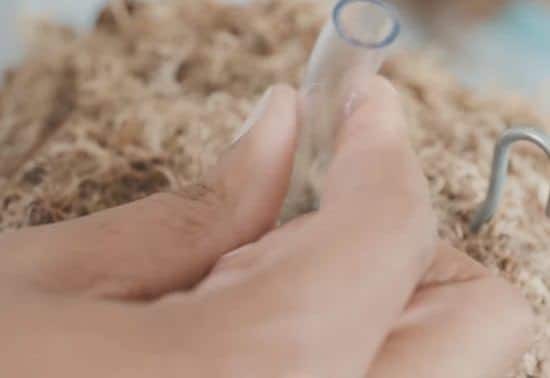 Insert a plastic tube inside the ball, this will help regulate the water level into the soil inside the ball. Before putting it in the sphere, make several holes into it using an Awl. Once done with making holes insert the tube in the sphere. 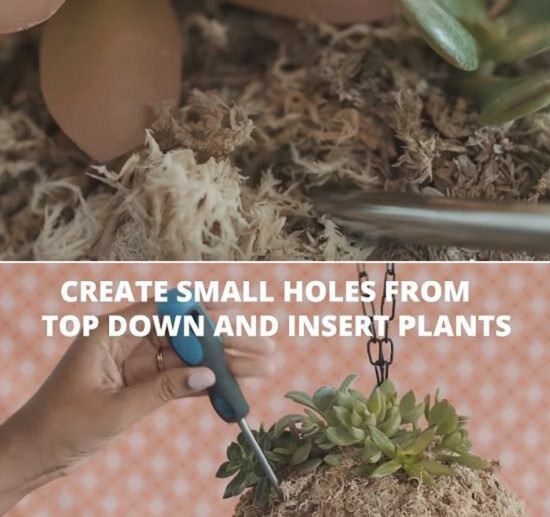 Make small holes in the moss ball to insert the succulent cuttings into the ball. 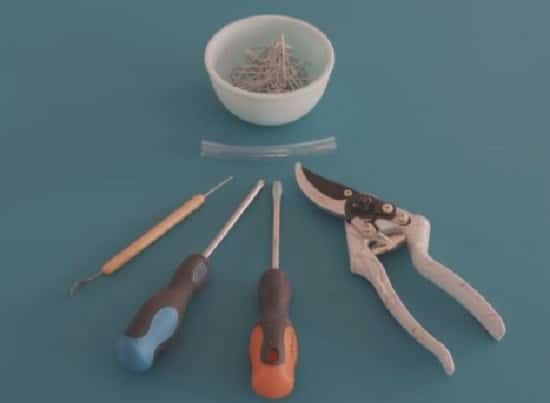 If some of your succulent cuttings are loose, use floral pins to keep them in place until they root. 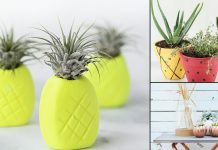 Your homemade DIY succulent sphere is all ready to use. Hang it on your front porch or balcony or indoors. To understand this project better, must watch this YouTube tutorial from HGTV!